In session this week London’s J. Tijn with a multi style ride through his record box. DVNT plays music by redHat, Cristian Vogel, Martyn, Phase Fatale, Cursor Miner, I.B.M, The Advent, Boris Noiz, Muslimgauze, Mistry, Surgeon, and more. Although born and raised in Brighton, J. Tijn’s Jesse Kuyé has lived in London since he was 10. From attempts at making grime around 2001/02 on Sony’s original Music for Playstation, not Music 2000. The first grime tunes I made was on Music, not even Music 2000 but Music on Playstation. Even when I was doing it, the game was already old. So even in 2001/2002 when I was making it, it was still not levels compared to what was going on at the time. Kuyé would continue to produce since those early experiments, moving into dubstep as it was establishing itself as a sound. Skepta mentioned Fruity Loops 3; I’d never heard of it and didn’t know anything about it but because he was talking about this program I was like I’m getting that! I went on Limewire and got my Fruity Loops. I was still making grime then as well, but by this time I’d started to hear dubstep. I wouldn’t say I consciously decided to stop making grime and start making dubstep but it was kind of like as the tunes got better; more detailed and with more sound design, they kind of became more dubstep. – quotes taken from Decimated, an interview with J. Tijn by Stray Landings in 2017. 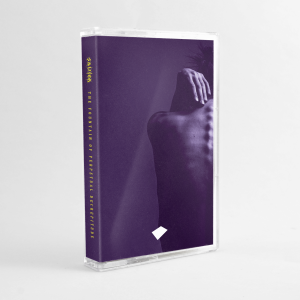 Known for his fierce techno machinations, material he’s been releasing since 2013 on a plethora of labels, including Untold’s Pennyroyal, West Norwood Cassette Library, Bintus’ Power Vacuum, Resin, Naked Naked, Bedouin Records, his own In An Instant, and back in March, Lost Palms. 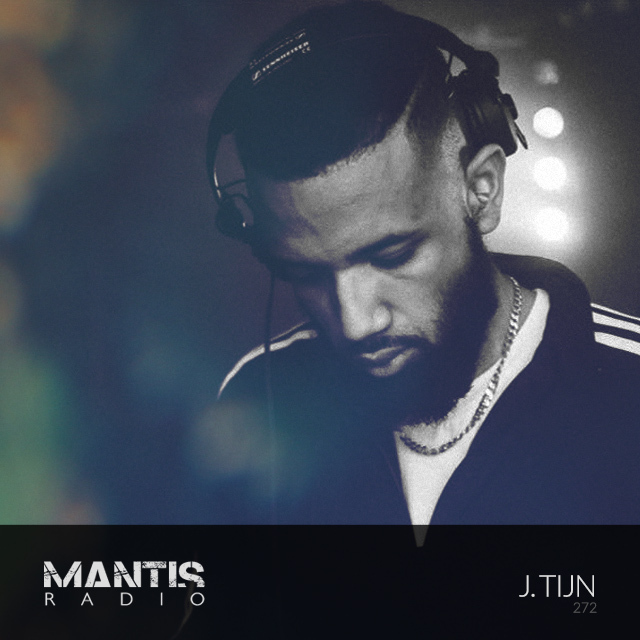 A talent in the studio and in the mix, it’s the latter he showcases for us this week, recording for Mantis Radio a 45 minute multi style ride through his record box.